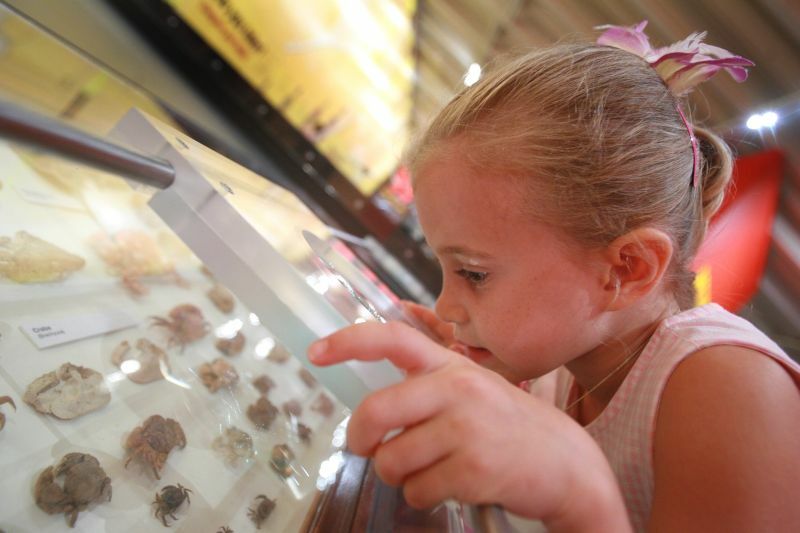 As custodians of Queensland history and culture, the Queensland Museum offers a variety of ways schools and groups can access collections, knowledge and resources. Whether you’re hoping to visit the Museum, access the online learning resources or borrow from QM Loans, Museum services can provide, support and enrich a range of learning experiences. To stay updated and informed about upcoming exhibitions, programs and resources, subscribe to the Education eNews. 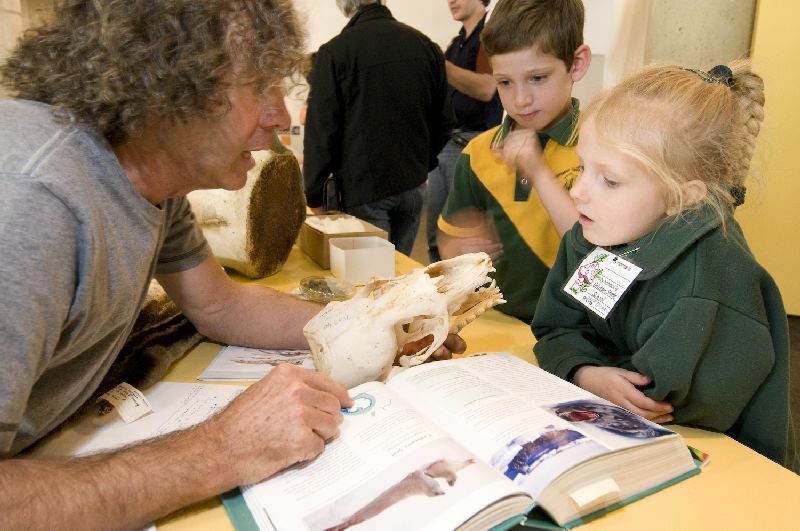 View the 2019 Queensland Museum Network Schools Program Highlights (2064 KB) to access information about exhibitions, programs and resources at all our museum campuses. It is essential that you book all school and group visits. This will ensure you have access to exhibitions, experiences and available staff to guide you through your visit. To find more information on planning a trip to the Museum and how to book, visit planning information. To prepare for your visit it is suggested you read making the most of your visit, to encourage inquiry and student learning. 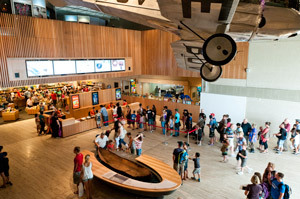 Explore the exhibitions and events on at the Museum. 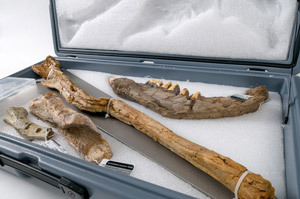 Find out about the events and activities happening at the Museum. 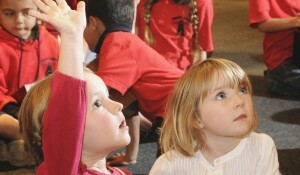 Book from the range of school programs on offer at the Museum. Find resources to support your lessons. Discover the extensive range of learning resources available. Borrow from the vast array of QM Loans.